Owerri, which is the located in the heart of Igboland, is Imo state’s largest city. 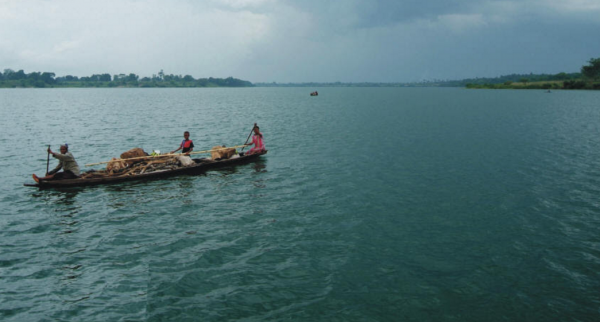 For those keen on relaxation and serenity, Owerri is an ideal holiday destination. Here are five places to visit in the city. 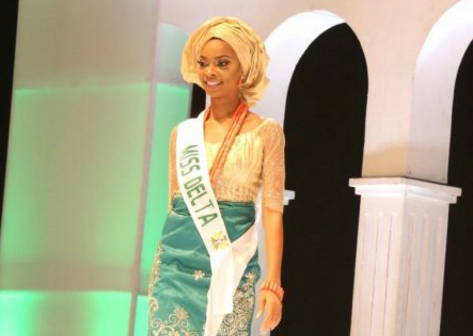 Owerri is a city that is extremely proud of its culture and history. 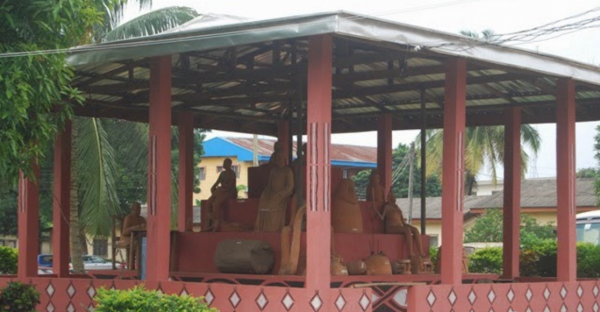 Mbari Cultural and Art Center, where artifacts of Igbo heritage are on display, is an open space museum that is a sight for sore eyes. 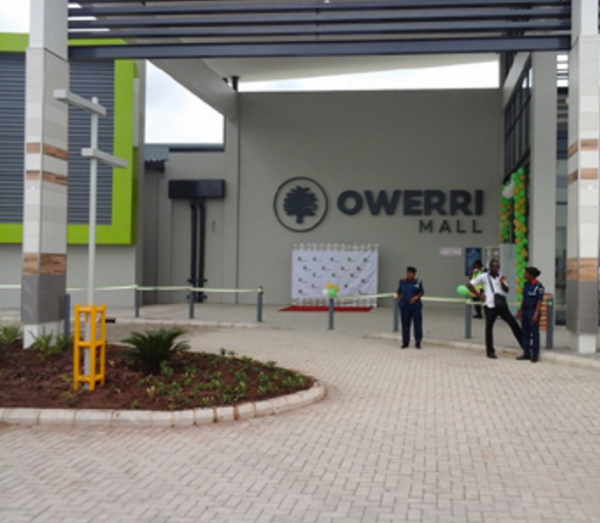 Owerri Mall, which has many food courts and affordable retail stores, is a great place to hang out with friends. There are 45 outfits occupying the mall outlets. The mall also houses a Shoprite outlet and other consumer goods shop. 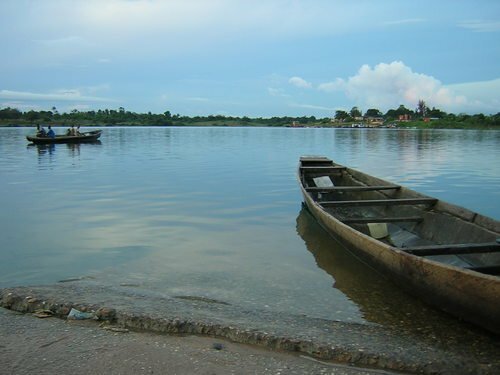 Oguta Lake attracts thousands of tourists every year. The lake is conducive for swimming and sightseeing. 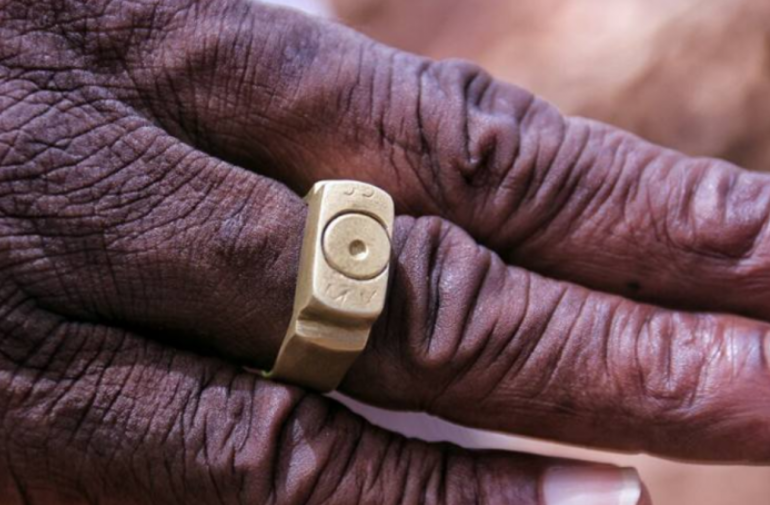 In the colonial era, it used to be a port for the evacuation of palm products and a marine base for the Biafran Navy during the civil war. Channel O, as it is fondly called, is one of the oldest and most popular shawarma spots in the city. 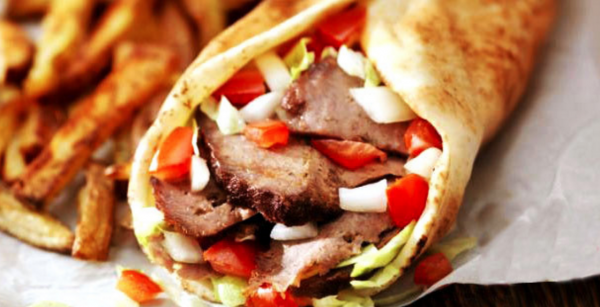 At Channel O shawarma, you are guaranteed of getting your money’s worth. Crunchies is one of the top fast food joints in Owerri. It offers good food and quality pastries.